You matter. Live like it. 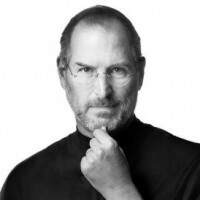 To honor Steve Jobs, who passed away today, here is a great quote from him. Words to live by.